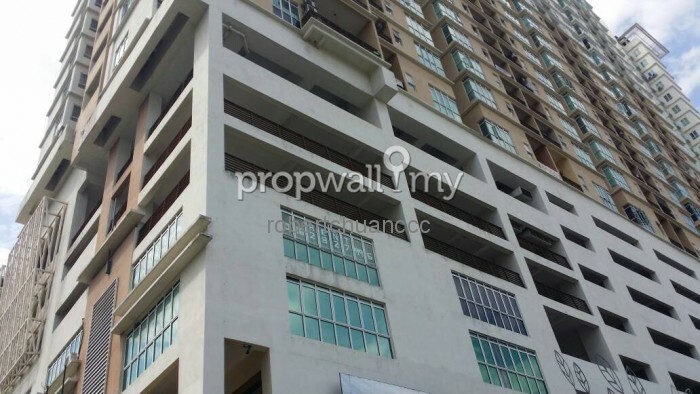 Srategically located in front of South Quay BRT Station, next to SEGI College, walking distance to Mydin, Summit Shopping Centre, Damen and USJ 7 LRT station. 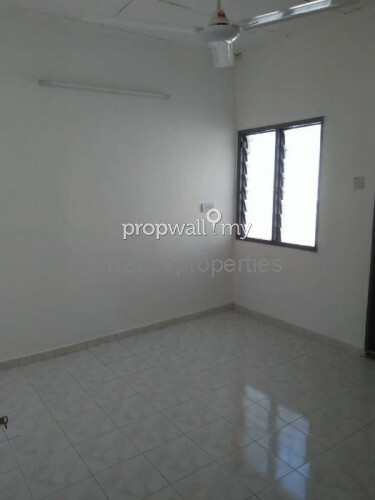 Good Investment for both own stay and tenancy. 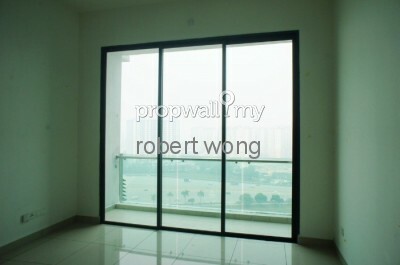 Hi Margaret, I saw your listing on Propwall. 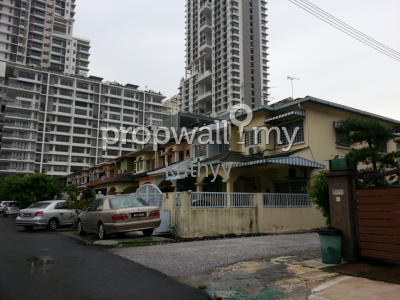 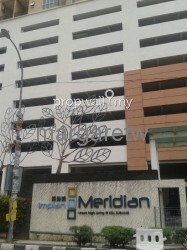 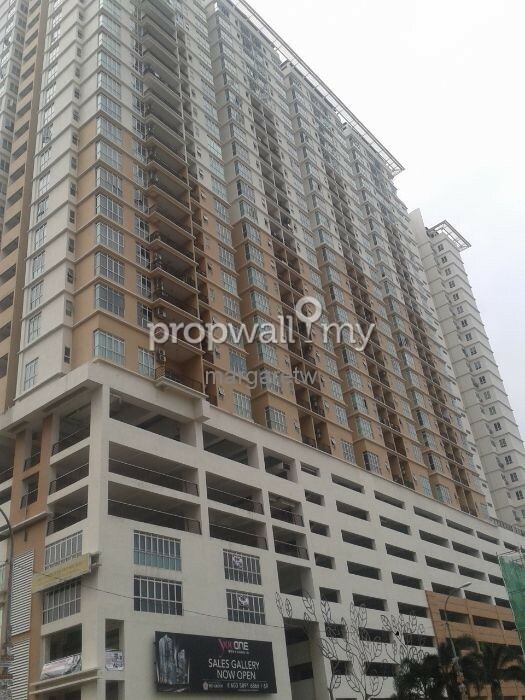 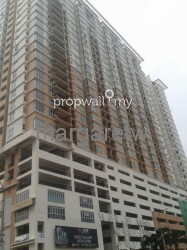 I am interested in your property in Impian Meridian, UEP Subang Jaya.